I had a fantastic week. I was saving parts and pieces from the fire that struck our home and my marina studio over 2 years ago. I am also working on more Marlboro pyramids. I put together one which is exactly 1 meter and 4 mm by 60 cm. These are the dimensions if you glue 12 boxes vertical by 12 horizontal. I started again on the photos of our travels. I am sorting them and then gluing them into boxes. I had a few Bloody Mary’s with my Sunday brunch and am feeling good. 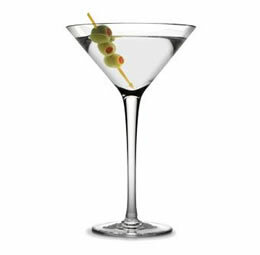 I had martinis the last three nights because I was trying to finish a bottle of Beefeaters gin. Happiness is a dry martini. I started painting more cardboard pieces. I am using the IKEA cardboard boxes that our wardrobes came in. Good luck, good health and happiness if possible.